The Abu Dhabi National Exhibitions Company (Adnec) has partnered with Seha as Official Healthcare Provider for the upcoming inaugural edition of the Abu Dhabi International Boat Show (ADIBS) 2018. The event will be held from October 17 to 20 at the Abu Dhabi National Exhibition Centre. Seha will be present at the show with a fully equipped mobile clinic and a team of medical experts, to provide healthcare for participants and visitors. 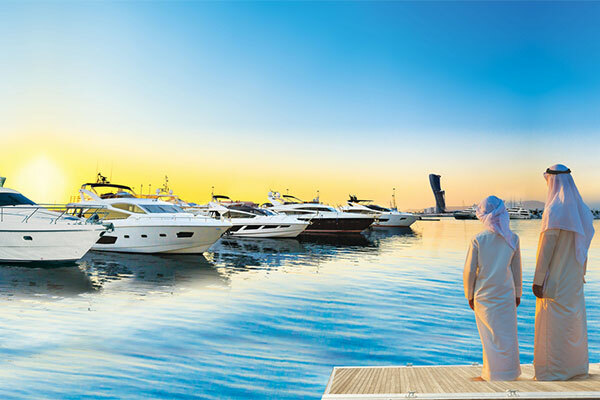 The inaugural edition of ADIBS, organised and hosted by Adnec, will be held at Adnec’s own purpose-built marina, the first and only purpose-built marina in the UAE to be owned by an exhibition centre. The show is expected to attract 180 exhibitors and 20,000 visitors and will feature over 75 berthed boats as a leading event and largest ever gathering of leisure marine and luxury yachting in Abu Dhabi, attracting marine industry professionals and enthusiasts.